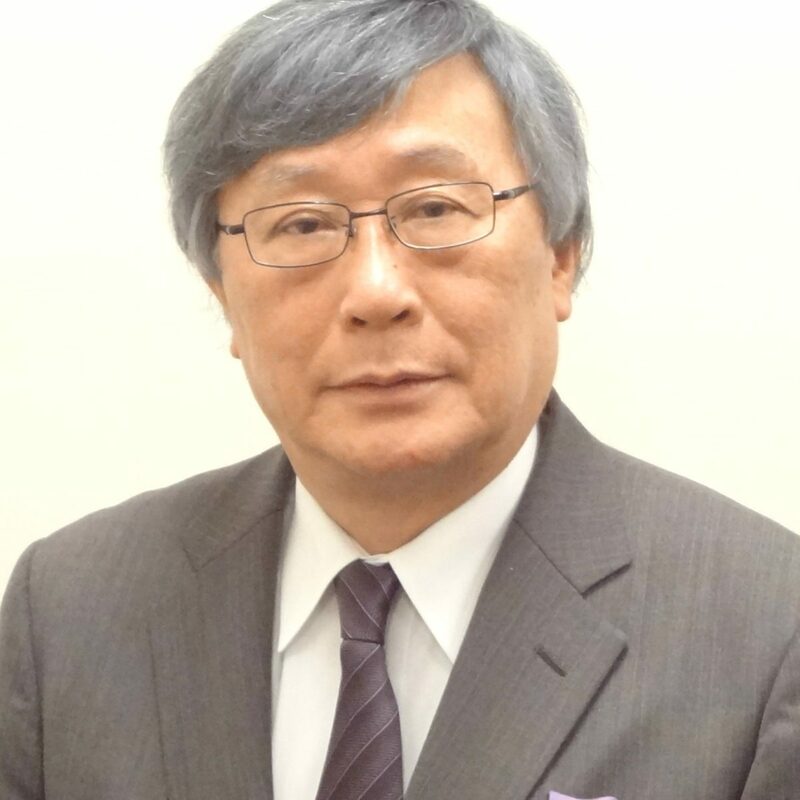 President of the Japan Public Relations Institute & President & COO Inoue Public Relations, Inc.
Takashi Inoue is Chairman and CEO of Inoue Public Relations Inc. (IPR), located in Tokyo. He is also a visiting professor at Kyoto University, and Communications University of China. In 1970 he founded Inoue Public Relations serving the high-tech industries during the early days of “Japan as No. 1.” His firm’s first foreign clients were two US high-tech startups: Intel and Apple. His firm helped with Apple’s 1984 launch of the MAC in Japan. His firm also successfully executed public relations programs that resulted in avoiding U.S. trade sanctions in the telecommunications, semiconductor and auto industries. Notably, IPR helped the U.S. auto-parts maker, Tenneco, realize de-regulation, and for that work won in 1997 the prestigious International Public Relations Association’s Golden World Award Grand Prize. In 2015 his firm won the Golden World Award for its work helping Concur change Japanese regulations for an innovative new product. To succeed in the new world of disruptive technology, digital communications, and a highly integrated global supply chain, public relations professionals need multi-stakeholder relationship management. The speaker explains his public relations life-cycle-model, centered on multi-stakeholder relationship management to achieve objectives consistently, quickly, and economically. This approach has been developed from 50 years of public relations experience in Japan helping international companies.